With the bands 2015’s debut album ‘Class’ charting in the UK Top 100 and Scottish Top 10, reaching number one in the UK Indie Breakers chart, and receiving over three million plays on Spotify, The LaFontaines are ready to top that success with the seething power of their second album ‘Common Problem’ that was released on the 27th October 2017 via A Wolf At Your Door Records. The album provides an intense and relatable social commentary. A brutally honest outpouring of angst, ‘Common Problem’ is a raging reflection on the state of the world today. With the help of producer Joe Cross (The Courteeners), the album’s sound is as sharp as the lyrical content, packed with explosive riffs and electronic hooks that race alongside Okan's gritty, pointed Scottish drawl. Common Problem combines an eclectic mix of influences, but at their core, The LaFontaines are a real rock band, and a genuine force to be reckoned with. 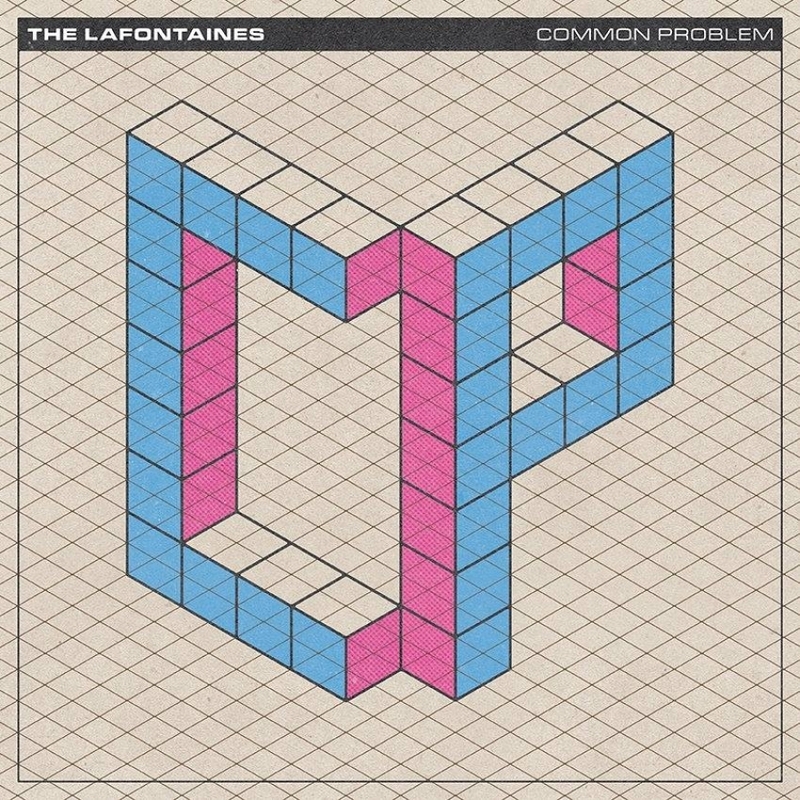 With every release, The LaFontaines continue to grow and excel! Their cross between hip-hop and alternative rock makes for a sound that the outfit can entirely say is their own with their pounding drums, standout melodies, and slick lyrics. It’s a release with a darker edge, raw verses and sing along choruses. What’s not to love! The LaFontaines are a must to listen to band with their unique sound, it’s a record you won’t have anywhere in your CD collection!